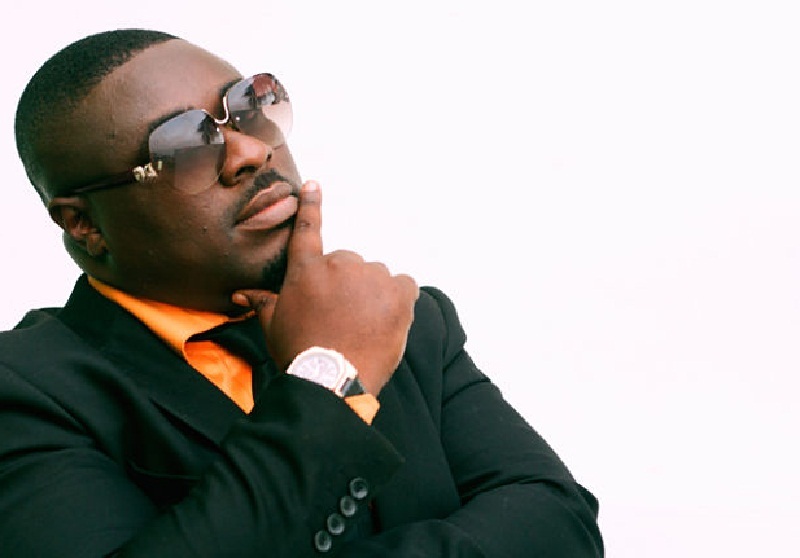 Quophi Okyeame of Akyeame fame has stated that he is still a musician. Speaking in an interview with Sammy Flex on Showbiz Agenda, Quophi said not performing on stage does not take away his status as a musician. According to him, many people do not understand who a musician is. “I’m still a musician. The fact that I’m no longer performing on stage and at events does not take that from me”, he explained. Quophi Okyeame revealed that he writes a lot of songs for other artistes. He said most Ghanaians think a musician is someone who releases songs and active on stage—but anyone who plays an instrument is also a musician. “I don’t record albums in my name and perform on stage but I’m always a musician, have been, will be and always will be”, he added.